It can, in fact, be bottled. 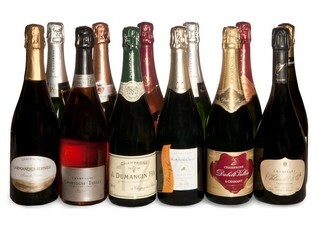 Buy Champagne gifts online...as easy as un, deux, trois. 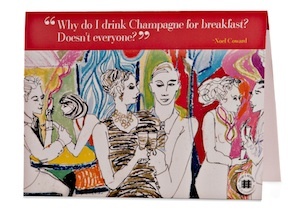 You will impress them with your Champagne savoir-faire. (And who wouldn't swoon over an exquisite treasure from my Reserve?) 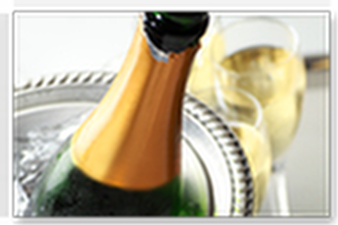 Buy Champange online, email our Concierges or ring us at 855.999.8036. Show your thoughtfuless throughout the year! We'll take care of your gifts un, deux, trois! It's simple...email our Concierges or ring us at 855.999.8036. 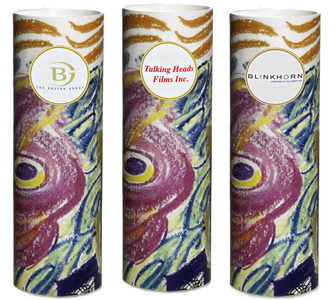 Perhaps you'd like to print our Gift Catalogue? Just tell us the amount and we will send a gift card from you...immediately by email.